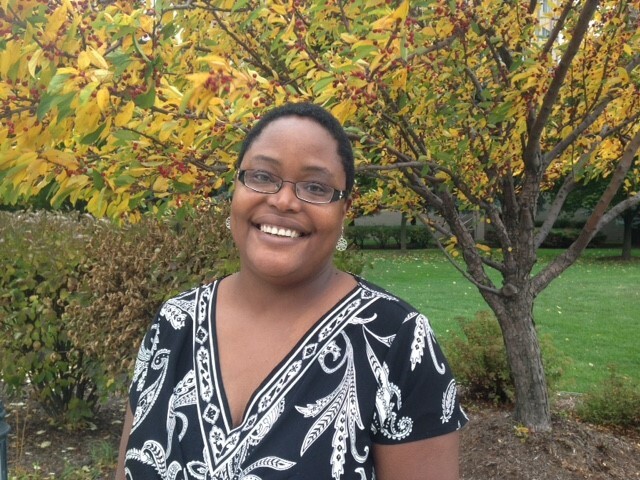 Dr. Angela Allen is an associate professor and Communities Extension Educator with Milwaukee County UW-Extension. A countywide community educator and tenured UW-Extension faculty member, Dr. Allen is both locally and nationally engaged in developing and implementing community educational programs that have earned her the 2016 Wisconsin Extension Environmental and Community Development Association (WEECDA) Outstanding Early Career Award from the Joint Council of Extension Professionals (JCEP). Dr. Allen is a frequent workshop and program development and assessment partner with several national community engagement philanthropic foundations and organizations. Dr. Allen was a doctoral research fellow with the Charles F. Kettering Foundation from 2008 to 2009. Dr. Allen’s educational partnerships and publications center on deeply engaged community capacity building through collaborative organizational and leadership development strategic activities to proactively address deep seated community priorities, where residents develop leadership and assessment skills they can continue alongside community organization leaders. Successful models of practice Dr. Allen has employed are those that best integrate participatory methods of strengths-based community development, including strategic planning, collective impact, network weaving, public deliberation, digital storytelling, and complex adaptive systems change. Dr. Allen is the co-creator of the Engagement Scholarship Consortium Emerging Engagement Scholar Workshop, now in its tenth year of mentoring and training early and mid-career outreach and engagement professionals to include community-based research methods in their academic degrees, and is most proud of her community revitalization & engagement consulting work in her hometown of northeast Detroit. From 1996 to 1998, Dr. Allen was a planner/coordinator on a major city of Detroit community revitalization strategy, and 2010 to 2013 she worked with her family & neighbors in the community in which she was born and raised, being nominated and appointed as their first district commissioner to the Detroit City Planning Commission in 2012. Her efforts were publicly acknowledged by her hometown community as directly leading to their winning a $500,000 ArtPlace America grant award in 2014 - the neighborhood’s first major grant award in over 25 years. Teri Deaver joined Artspace in 1997. With a background in the performing arts, she has a particular sensitivity to the plight of artists seeking affordable space. She began her tenure at Artspace as an asset manager and later Director of Asset Management for the organization’s rapidly growing portfolio. Over the years has lent her hand to development activities including the Riverside Artist Lofts in Reno, NV. In her current role as V.P. of Consulting and Strategic Partnerships she shares the knowledge of Artspace with communities nationally as they embark on the creation of sustainable arts development projects and communities including affordable live/work and mixed-use facilities, creative incubators, studio and non-residential creative spaces, facility expansions and creative districts. Additionally she oversees Artspace’s unique Arts Market Survey as a comprehensive tool and process that ensures all new projects address the needs and interests of a local community. She believes that including affordable space that is designed and managed to support and encourage creativity and connectivity, into comprehensive city development strategies, is essential to the health and vibrancy of a community. Steve Grabow is Professor Emeritus of the University of Wisconsin-Extension, Department of Community Resource Development. He worked for 23 years as a community development professional in Jefferson County, programming at the State, County and local levels. Prior to this, he garnered seventeen years of planning and management experience in Milwaukee County, including Associate Director of Parks Planning and Facilities, as well as Capital Facilities Supervisor in the Department of Administration. Steve has designed and led approximately 150 organizational/strategic/community plans to help local governments, nonprofits and informal groups chart their path toward being stronger organizations and communities. He is author of University of Wisconsin-Extension publications entitled “Comprehensive Planning and Citizen Participation” (Grabow, Hilliker Moskal, 2006), which provides guidance in designing and executing sound planning approaches for all types of planning; “Principles and Practice of Community Placemaking” (Grabow, 2016), an important contribution to guide professionals and aspiring community planners in making their community special; “Training Program on Strategic Planning: Local Government and Community Applications” (Grabow, et.al. 2016), a research-based approach for designing and facilitating meaningful and useful organizational planning processes. 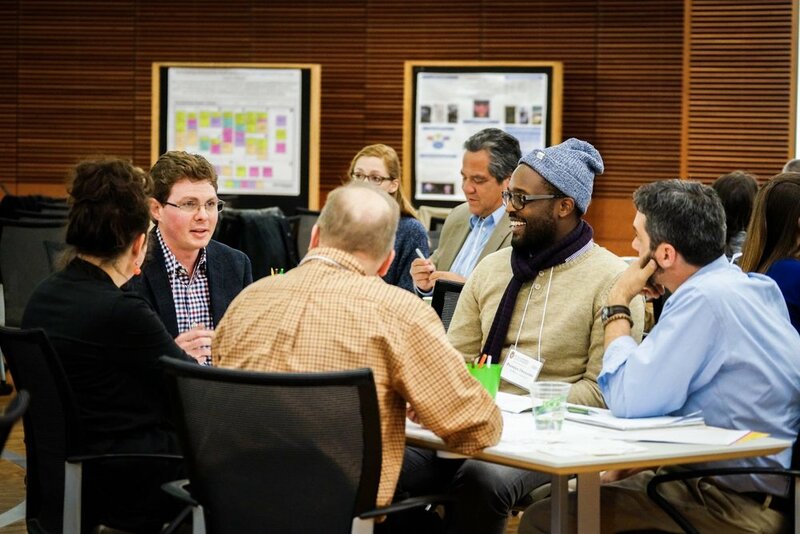 Steve continues his scholarship and practice as a volunteer with the University of Wisconsin-Extension Community Vitality and Placemaking Team (which he co-founded) and the University of Wisconsin- Madison Creative Placemaking Consortium. He received his B.S. from Carroll College in Applied Geography/Land Use Planning; M.A. from the University of Cincinnati in Urban/Economic Geography and Community Planning. 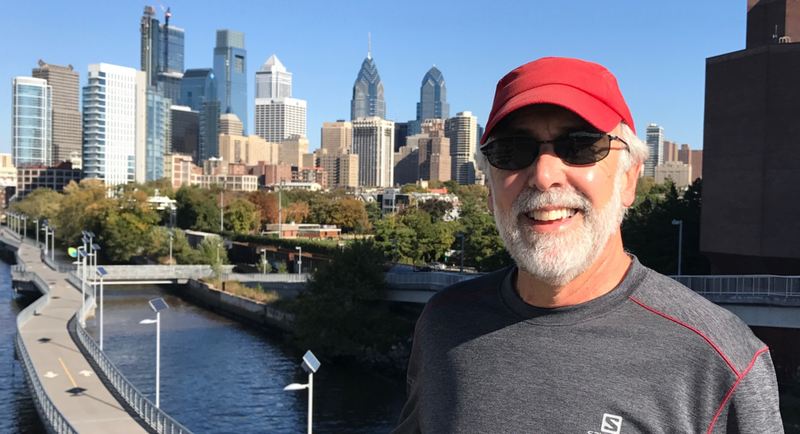 Steve follows an active lifestyle of running, bicycling and paddling and has tracked 65,000 miles of running since 1974. Sherry Wagner-Henry has extensive experience in arts administration and higher education. She came to the WSB from the University of Minnesota-Minneapolis/St. Paul, where she was director of graduate programs for the College of Continuing Education and faculty director of their Master of Professional Studies in Arts and Cultural Leadership (ACL). She created the ACL masters and, within the college, substantially grew the number of masters degrees and certificates. Through her efforts, enrollment, scholarship support, and general revenue all increased. Previously, at the University of Minnesota, she was managing director, University Theatre and Dance, and executive director, Minnesota Centennial Showboat. As the director for the Bolz Center for Arts Administration, Sherry is responsible for the ongoing development of the Bolz Center, recruitment of students, and development of enhanced educational experiences, as well as advisory board engagement and job placement for center graduates. Dr. John Baldacchino is Professor of Arts Education and the Director of the Arts Institute at the University of Wisconsin–Madison. His work focuses on art, philosophy, and education. Prior to working at UW–Madison, he was Professorial Chair of Arts Education at the University of Dundee in Scotland. He has served as Associate Dean & Full Professor of Arts Pedagogy at Falmouth University in the United Kingdom; as Associate Professor of Art and Art Education at Columbia University’s Teachers College in New York; Reader (Associate Prof.) in Critical Theory & Contextual Studies at Gray's School of Art, The Robert Gordon University in Scotland; and Lecturer (Assistant Prof.) of Arts Education and Cultural Studies at the University of Warwick in England. His MA and PhD is from the University of Warwick and a bachelor’s degree in education from the University of Malta. He is the author of over 10 books and numerous publications. He is currently editing volume 1 of the Wiley-Blackwell’s Encyclopedia of Art & Design Education: Histories & Philosophies, and writing two new books, on Giambattista Vico and on Ivan Illich. 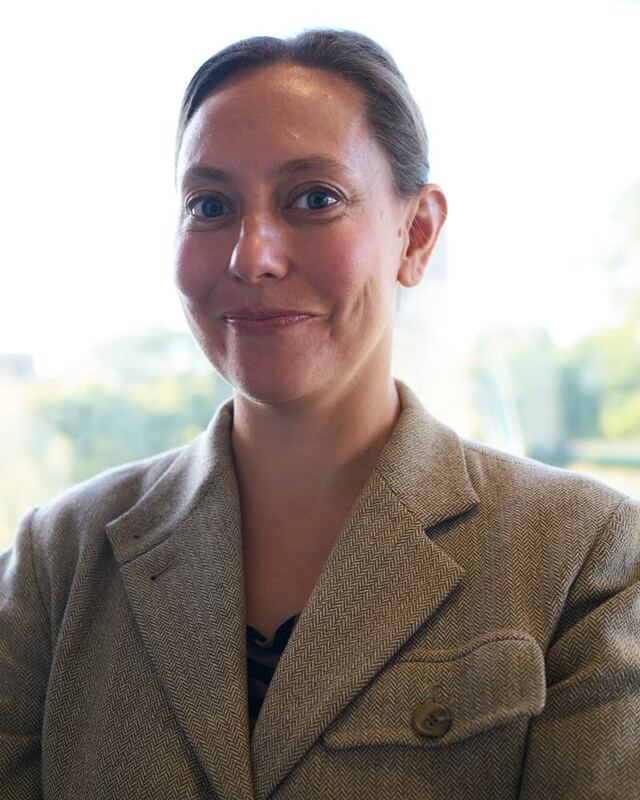 Adrienne Callander is a Visiting Assistant Professor of Arts Entrepreneurship at the University of Arkansas, with a cross-appointment in the Department of Management in the Sam M. Walton College of Business, and the School of Art in the Fulbright College of Arts & Sciences. A practicing artist, Adrienne’s research is in Visual Art, Arts Entrepreneurship, and Interdisciplinary Studies. She teaches arts-based entrepreneurship along aesthetic, social, and commercial trajectories, facilitates creative collaboration, and partners with on- and off-campus entities to grow opportunities and engagement through entrepreneurship and the arts. At the University of Alabama, she coordinated an on-campus arts incubator, served as a team coach for AIME: Alabama Innovation and Mentoring of Entrepreneurs, and was a faculty liaison for Sassafras Center for Arts, Environment and Community. At Mississippi State University, Adrienne served as interim head of Sculpture and developed a co-curricular channel between the Entrepreneurship Center and the Department of Art for the support of partnerships between students in art, engineering, and business. She was an Entrepreneurship Center Advisory Board member and a team mentor for the MaroonX Accelerator Program, jointly launched by Mississippi State and Texas A&M to foster entrepreneurship in rural areas. Adrienne has exhibited her work in the US and abroad, including Simon Fraser University Gallery (Vancouver, Canada), and the Speed Museum (Louisville, KY), the Hogar Collection (Brooklyn, NY), the Mississippi Museum of Art (Jackson, MS), Gullkistan (Laugarvatn, Iceland), and the Kunsthochschule für Medien (Cologne, Germany). A Mississippi native, Jennifer Drinkwater is an assistant professor with a joint appointment between the department of art and visual culture and Iowa State University extension and outreach. She has a B.A. in both studio art and anthropology from Tulane University and earned an M.F.A in painting from East Carolina University. Her paintings have been exhibited nationally in juried and group shows, and she has had solo exhibitions in various venues all over the United States. Her work has been featured in New American Paintings and Studio Visit magazine. Her personal work and teaching often explore how we bring artwork from the studio into the world, and accordingly, how this work can both build and shape community. During the past few years, she has partnered with communities in Iowa and Mississippi in various community art projects, programming and theatre productions. She helped to organize a community-wide steamroll printmaking event in Perry, Iowa, created installations in restored prairies in Nebraska, collaborated on public art projects in vacant sites on Iowa main streets, spearheaded a community knit-bombing project, and painted two murals with middle school children on a juke joint in the Mississippi Delta. Greg Esser is an artist and Associate Director, Dean’s Office, Herberger Institute for Design and the Arts at Arizona State University. 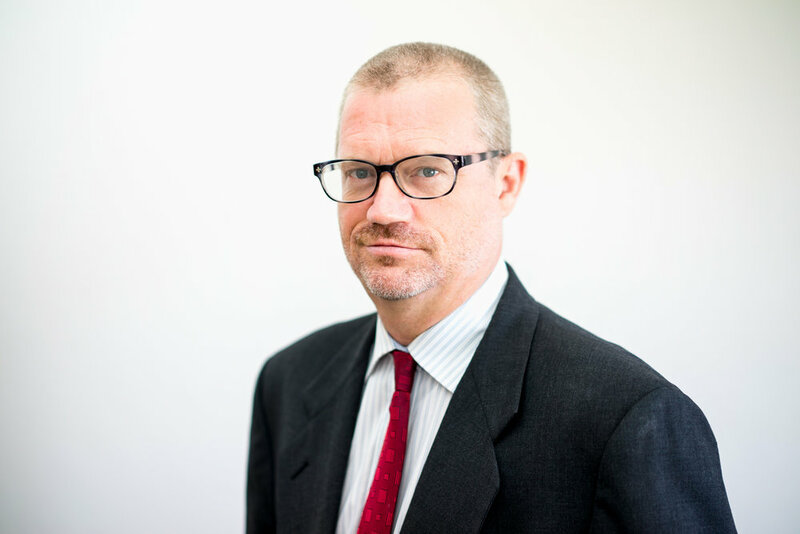 Esser has worked in the public sector on cultural policy for 27 years. He is founder and former CEO of Roosevelt Row Community Development Corporation, a nonprofit organization focused on community revitalization through arts and culture in downtown Phoenix. He received the Phoenix Community Alliance Starr Award, 2014, the "Contemporary Catalyst" award from the Scottsdale Museum of Contemporary Art, 2009, a Governor’s Heritage Preservation Honor Award, 2009 and was named a "Diversity Champion" by the Phoenix Business Journal in 2013. He is the co-author with Nicole Underwood of the Arcadia publication “Phoenix’s Roosevelt Row” (2016). He holds a bachelor of arts degree from Oberlin College and a master of fine arts degree from Arizona State University. Jamie Hand brings a background in landscape architecture, project management, and grantmaking to her role as ArtPlace's Director of Research Strategies. Previously, she served as a Design Specialist at the National Endowment for the Arts, where she launched and managed Our Town -­ the agency’s signature creative placemaking grant program -­ and oversaw the Mayors’ Institute on City Design and the Citizens’ Institute on Rural Design programs. Jamie also worked closely with the Hurricane Sandy Rebuilding Task Force to develop the Rebuild by Design competition brief and team selection. Prior to her federal service, Jamie was Program Director at the Van Alen Institute in New York where she led large-scale design competitions focused on building social, economic, and ecological resilience for Gateway National Recreation Area (Envisioning Gateway) and the Lower Mississippi River Delta (Changing Course). 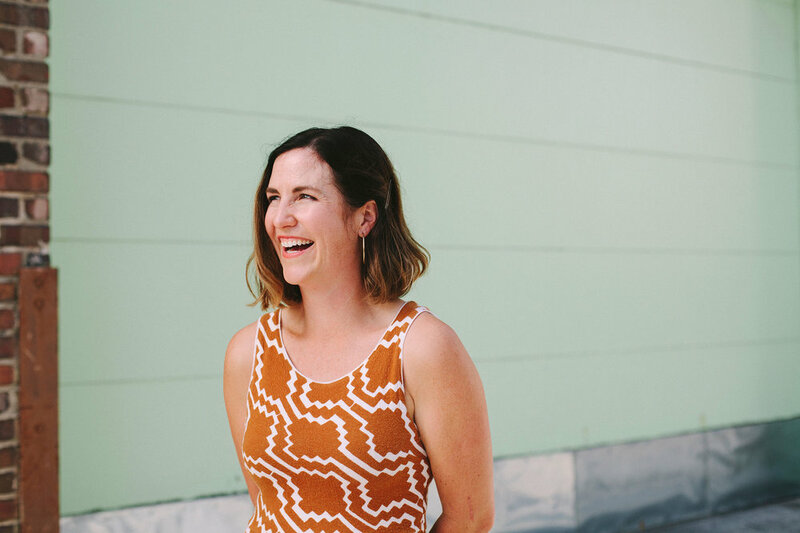 Jamie started her career in the Bay Area as a research assistant and project manager for public artist Topher Delaney. Jamie is coeditor and author of Gateway: Visions for an Urban National Park (Princeton Architectural Press, 2011), and currently serves on the board of IOBY. Jamie holds degrees from Princeton University's School of Architecture and the Harvard Graduate School of Design. She was raised at West Point, which to this day fuels her passions both for place and for public service. Mangelsdorf began serving as provost in August 2014 after six years as the dean of the Judd A. and Marjorie Weinberg College of Arts and Sciences at Northwestern University, where she was also a member of the Department of Psychology. Prior to Northwestern, Mangelsdorf served from 2004 to 2008 as the Henry E. Preble Dean of the College of Liberal Arts and Sciences at the University of Illinois at Urbana-Champaign, and was the first woman to hold that position. She joined the University of Illinois Department of Psychology in 1991 and served as associate provost from 2001–03 and head of the psychology department from 2003 to 2004. She previously served four years as an assistant professor of psychology at the University of Michigan. 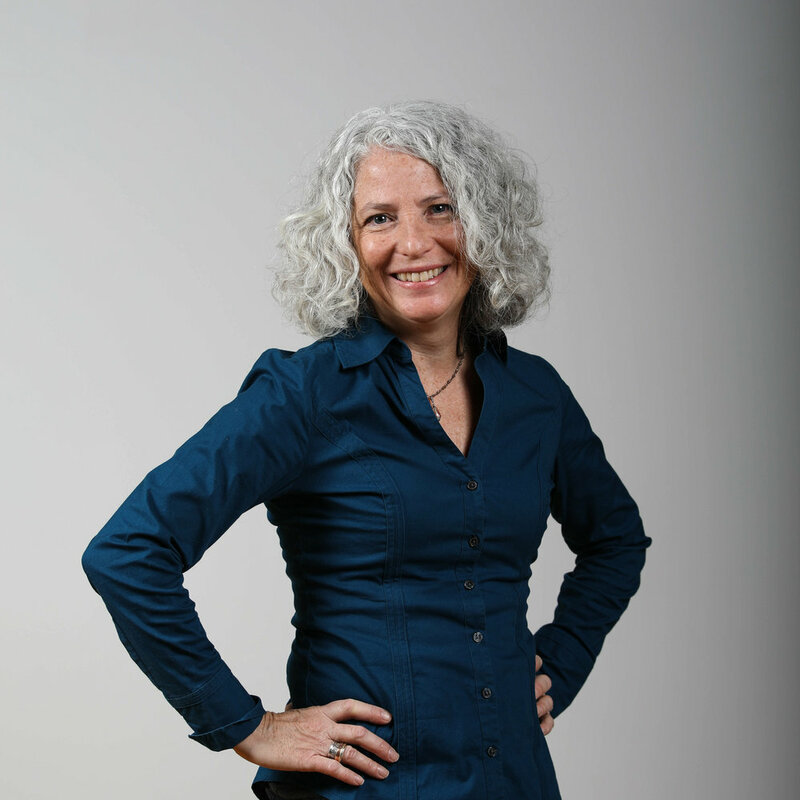 Mangelsdorf’s scholarship focuses on social and emotional development in infancy and early childhood, and she is the author of numerous articles in developmental psychology. At the University of Illinois, she was honored several times for her teaching. She won the Mabel Hohenboken Teaching Award in 1997 and the William Prokasy Teaching Award in 1998, the college’s highest award for teaching. She has served on the editorial boards of five academic journals, including the editorial boards of “Child Development” and “Infant Behavior and Development,” and is a fellow at the American Psychological Association. She chaired the Committee on Institutional Cooperation (CIC) Arts & Sciences Deans Group and serves as a trustee of the Erikson Institute in Chicago. Mangelsdorf earned her bachelor’s degree in psychology in 1980 from Oberlin College in Ohio and her doctorate in 1988 in child psychology from the University of Minnesota. In 2012, she received the Distinguished Alumni Achievement Award from the College of Education and Human Development at the University of Minnesota. Hannah McBroom is a Master of Fine Arts candidate at the University of Arkansas with an emphasis in painting. She received a BFA in Painting from Mississippi State University in 2015. 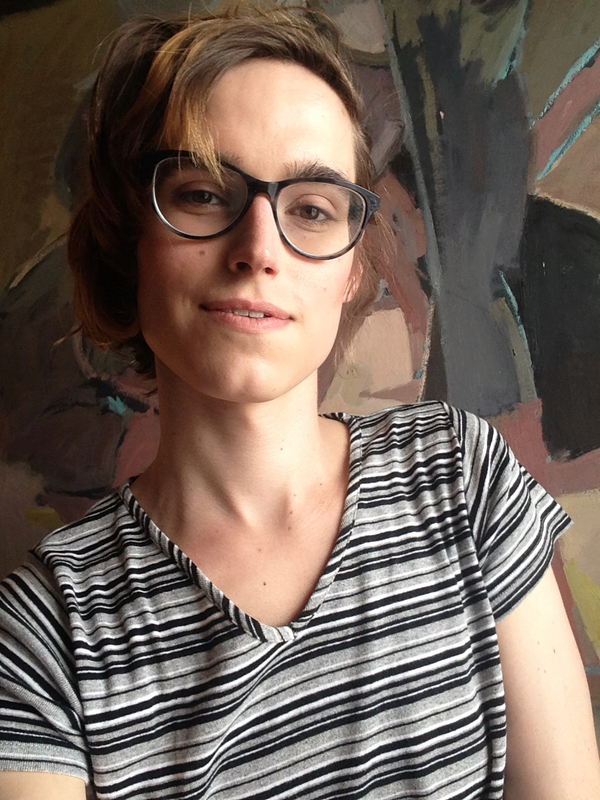 Her work and research deals with identity and the representation of transgender experiences in the Southeast United States. She has attended residencies at Vermont Studio Center, Chautauqua School of Art, and has received recognition on the national level for her work in many exhibitions and publications including Manifest’s Tapped and International Painting Annual #6, Valdosta International Exhibition, Providence Art Club Exhibition, and Texarkana Regional Arts and Humanities Council Exhibition. Lisa Bates is a Community Development Specialist for Community and Economic Development at Iowa State University Extension and Outreach. As an interior designer, with experience in marketing and logistics, she utilizes her distinct background to support and enhance communities in Iowa. In her work at ISU E&O, she has focused on enhancing interdisciplinary collaborations with design processes and creative engagement. Her work includes collaborations with economic development, independent retail support, local food systems, and creative engagement methodologies. Lisa continues to co-teach a collaborative art and design studio, in the College of Design, where senior and graduate students examine design and art creative engagement methods. Maryrose Flanigan is the associate director of the Alliance for the Arts in Research Universities (a2ru), where she oversees a network of 43 U.S. research universities to advance arts-based initiatives in higher education. She previously served as division coordinator for Literature and Arts Education at the National Endowment for the Arts, where she worked from 2003-2016, including coordinating the Art Works grant category, the creative writing and translation fellowships; Poetry Out Loud; and the NEA Big Read. She has also served as associate editor for Office of Communications and Public Affairs (OCPA) at the Association of American Colleges and Universities (AAC&U) and has an MFA in poetry from American University. Todd has a diverse background that includes architecture, technical theatre, public art, education, urban design, and planning. Prior to his work with the University of Wisconsin-River Falls, he worked as a regional planner; an urban designer; a theatrical technical director, designer and lecturer; an architectural designer and construction manager; and as a county educator with the University of Wisconsin-Grant County. For over 20 years, Todd has coordinated and participated in community design charrettes in rural Minnesota and Wisconsin. 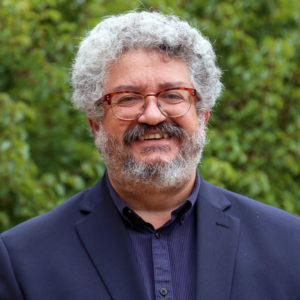 His current role as Land Use + Community Development Specialist enables him to co-lead the University of Wisconsin-Extension’s Community Vitality + Placemaking research team in which he has been able to continue his work with community design charrettes and placemaking research. Debra Mexicotte is the managing director of ArtsEngine/a2ru. She received her BFA and MA in Theatre from Case Western Reserve University and the University of Michigan, and worked in local and regional theatre as a designer and painter before starting her career in higher ed. She has spent her career at the University of Michigan working in programs which focused on the arts, leadership, and student and organizational development. For this work, Deb was named Student Organization Adviser of the Year in 1999. Most recently, she spent eight years as the Program Director for Arts at Michigan, a co-curricular arts engagement program at UM, and has been at ArtsEngine/a2ru since Fall 2015. In 2017 she concluded her 7-year service as President of the Ann Arbor Board of Education and has served the community as a Trustee since 2003. Sharon Rodning Bash is a facilitator, trainer and consultant to the nonprofit sector in the areas of strategy development, change management, and program planning and evaluation. Until recently she was the senior program director for ArtsLab, a capacity-building program of Arts Midwest, dedicated to developing the core leadership skills and management capabilities of community-based arts organizations. In addition, Sharon has taught in St. Mary’s University’s program in Arts and Cultural Management and the University of Minnesota’s Arts and Cultural Leadership graduate program, in the areas of nonprofit management, strategic planning and program evaluation. She holds an MPH in community health administration and an MSW in human services administration, both from the University of Minnesota, as well as a BA in environmental biology. 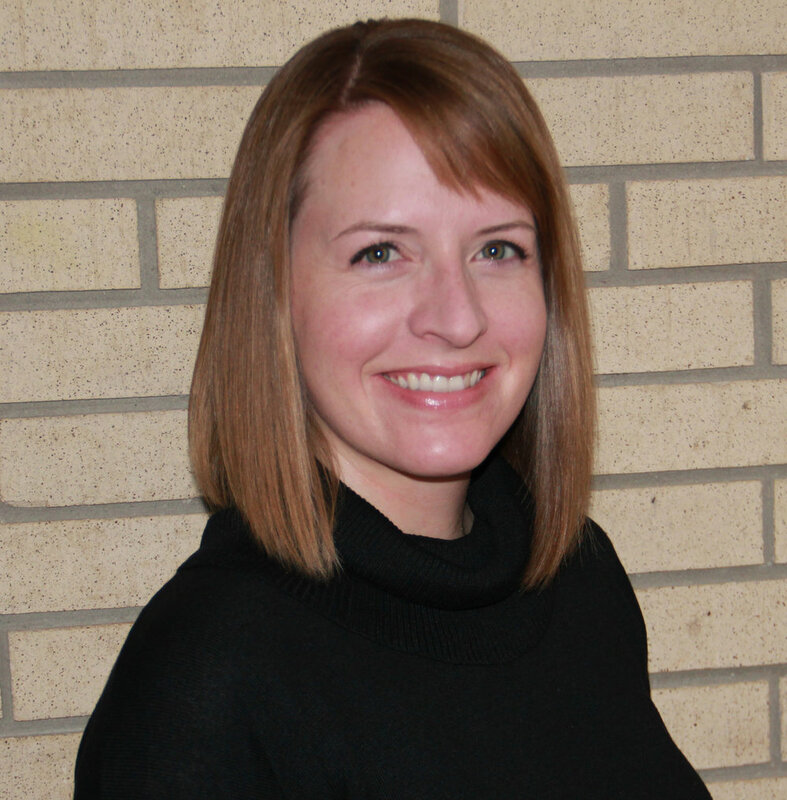 She is a certified facilitator, trained through the Minnesota chapter of the Institute of Cultural Affairs. She is an accomplished pianist and passionate about trekking through woods and mountains. 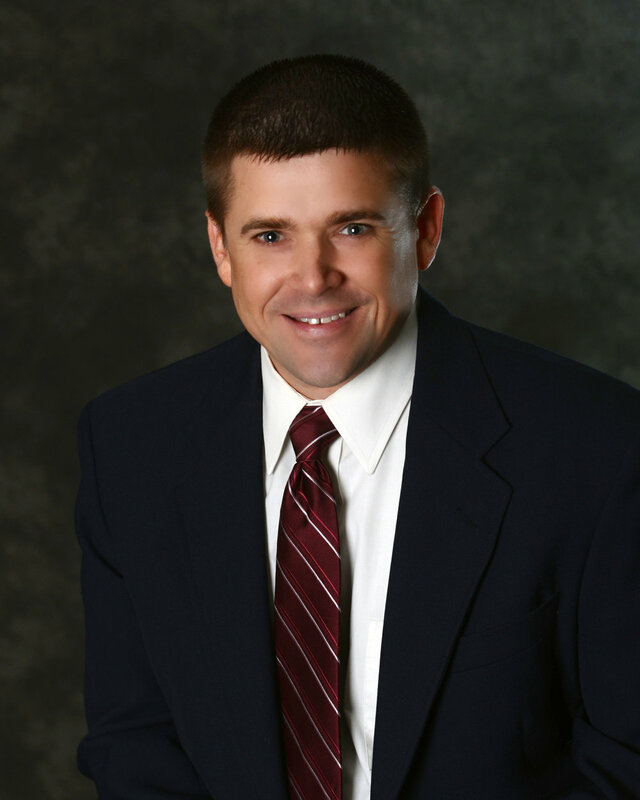 Since 2010 Todd Schmidt has served as Village Administrator for the Village of Waunakee, a growing community of 13,500 in the Madison-metro region. Todd’s 20+ year career in local government management has included service in five other communities. He has a master’s degree in Public Administration from Northern Illinois University. An avid arts lover and advocate (and a drummer to boot), Todd recognized opportunity to engage the creative sector in Waunakee shortly after his arrival. Through local agency partnerships, elected official support, and creative individual/business engagement, the Waunakee community has enjoyed a fresh revealing of all things creative with more excitement to come. 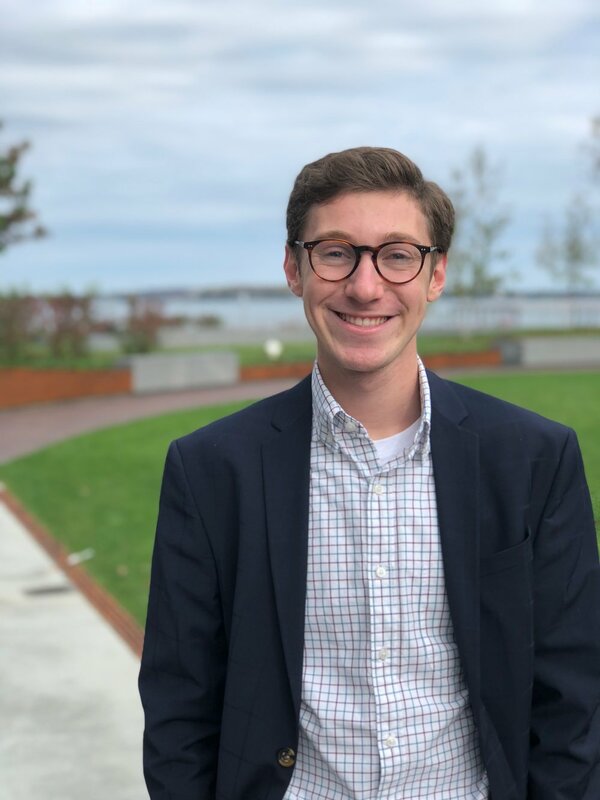 Justin Senzer is an Intern at BRV’s New York City office, but is primarily based in Green Bay, Wisconsin where he is working on programming and operations for the Titletown District. 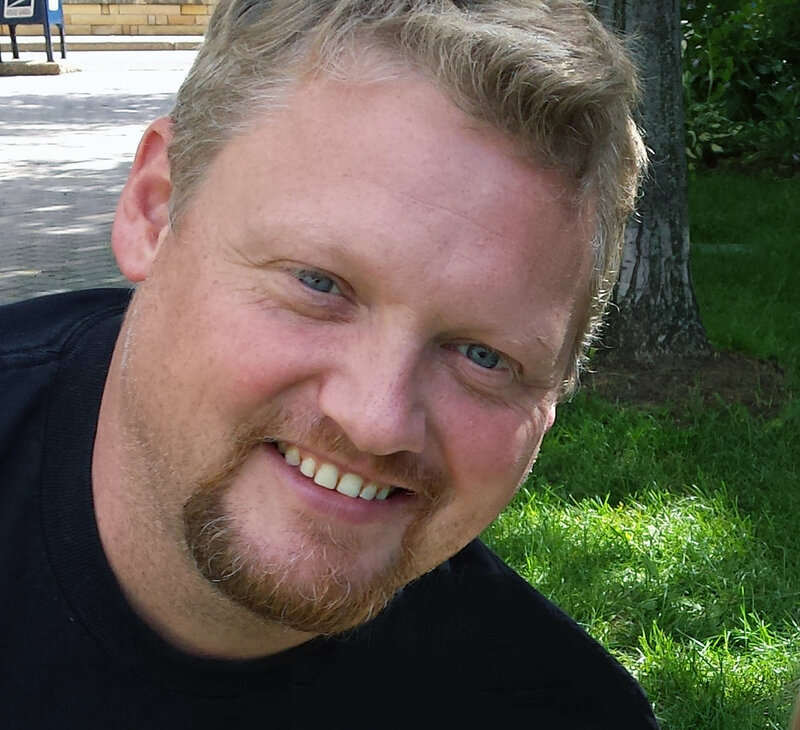 Justin is responsible for completing on-site due-diligence for the mixed-use district neighboring Lambeau Field. Justin is currently pursuing his Bachelor of Business Administration in Real Estate & Urban Land Economics from the University of Wisconsin-Madison. Jane Zheng is an ad hoc research fellow at Shanghai Theatre Academy and honorary research staff member at Chinese University of Hong Kong. Zheng taught cultural management at CUHK for five years as an assistant professor. Jane Zheng’s academic background covers the subjects of business administration, fine arts and urban studies and planning. She obtained her first Ph.D. degree from the University of Hong Kong and is currently pursuing the second Ph.D. degree at the University of Wisconsin-Madison. Zheng has published widely in high ranking peer-reviewed international journals (e.g., Urban Studies, Geoforum, Journal of Urban Affairs, Modern China, China Quarterly, Town Planning Review, East Asian History, Modern Chinese Literature and Culture, etc.) on the subjects of art education in Republican Shanghai, contemporary Chinese urban studies and Chinese garden history. 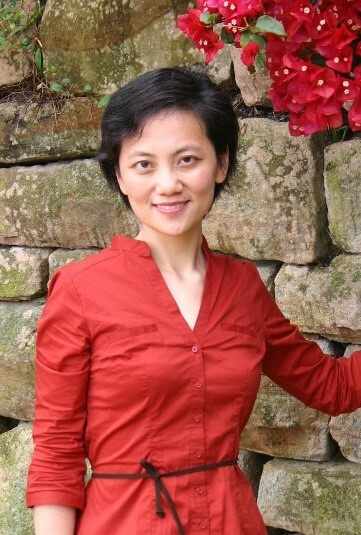 She is one of the pioneering international scholars examining the phenomenon of creative industry clusters in China and her ongoing research interest rests on planning cultural resources in China’s urban development.